It can be such a gut wrenching decision to put your child on prescription medication for ADHD…I know. I have been there. We have tried a bunch of ADHD meds, all with little success. 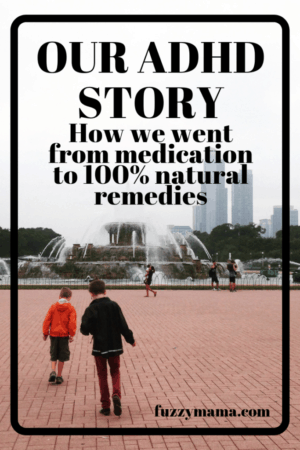 If I’m honest, I have to be thankful that the prescription meds have not really worked – because it has opened up a whole world of alternative treatments that we have found success with. 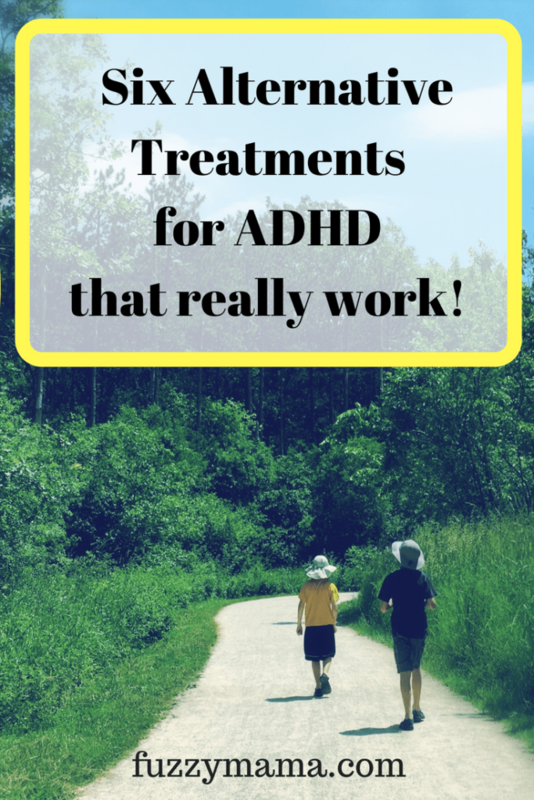 I’ve shared about sleep and supplements before, and in this post, I’ll share all 6 alternative treatments for ADHD that we have tried and have now worked into our daily routine. If I have learned one thing over this ADHD parenting journey, it is that ADHD is not caused by just one thing. I feel so strongly that there are so many things that affect my sons’ behavior and their ability to get thru a day. We are big on taking natural supplements. 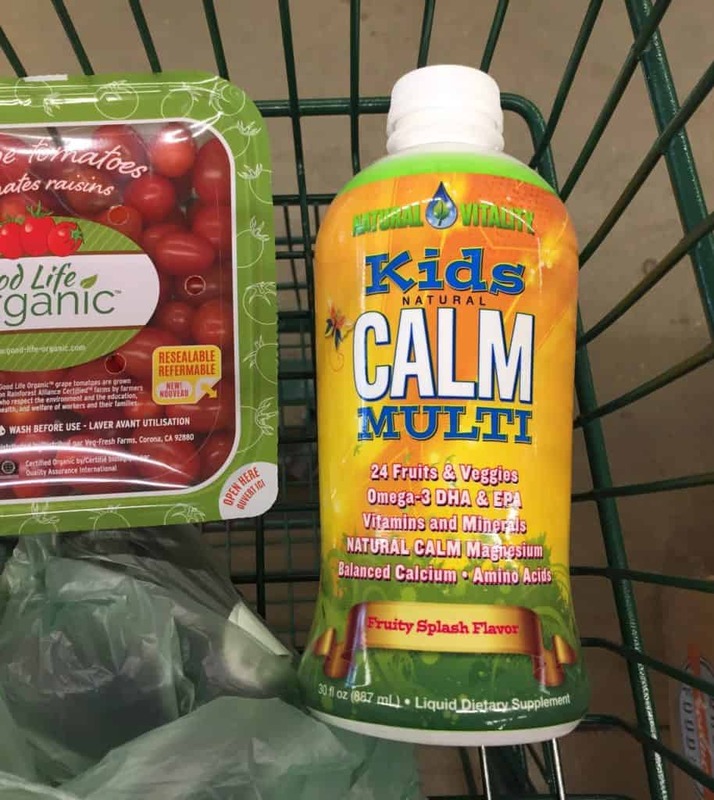 The most important ones for us are a high quality multivitamin like KidsCalm and some extra fish oil(We love Barleens). My eldest son (12) is now taking 2000 units of fish oil per day. I also love a good magnesium supplement. Did you know we are all probably really deficient in this important mineral? My oldest son has trouble winding down at night and a magnesium supplement really helps(as well as his weighted blanket). Magnesium oil is great for kids who can’t swallow a pill yet. Just rub in on the bottom feet or the back of their neck for easy entry into the body. It was very helpful for my older son to get some simple blood tests to see if he had any vitamin and mineral deficiencies(ADHD kids often have low numbers) -Turned out he was really low on iron and zinc. We are doing a little extra supplementation on these two for awhile(along with our normal, time-tested routine). 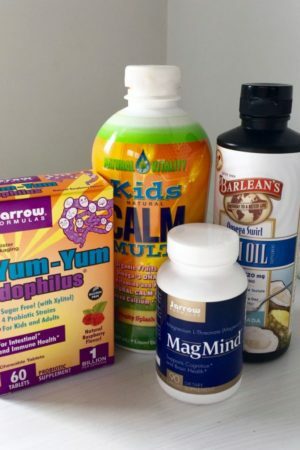 Our supplement routine just sets the stage for my kids to be successful in their day. I really notice when they get off their routine of taking daily supplements. They are more irritable, less focused and they seem to crave sugary treats more than usual. Try giving you child a magnesium supplement at night. Buy a yummy tasting fish oil supplement for your child. Talk to your pediatrician about getting a blood test to check for vitamin deficiencies. A super healthy, whole foods diet has been big on my list of alternative treatments for a long time. Unfortunately, most doctors do not even broach the subject of food. I have been a voracious (read: crazy) researcher over the last 4 years and have found what works for us. What goes into my kids’ mouths makes a HUGE difference in their behavior and overall well-being. Avoiding processed foods and sugar is at the top of our list. Sugar, it turns out, is in everything! Carefully read your labels: there are over 61 names for sugar lurking in processed foods. With the recommended daily allowance for kids ranging from 12 to 25 grams, one serving of cereal or yogurt may put you over the limit – for the entire day. Avoiding sugar may seem like a tall order, and no, we are not perfect. My kids do go to birthday parties and enjoy treats from time to time. 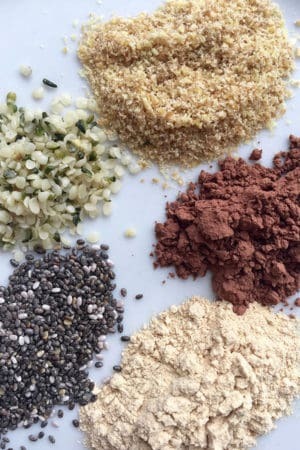 We are closer to 85% super healthy( gluten free, corn free, dye free, super low sugar)and have found that works for us since my kids do not have specific allergies. I am on a big fruit and veggie kick. We are working to add in lots of good fruit and veg, focusing on what we can eat, instead of what we can’t. Have your kids read labels and help you shop. Think about adding in more fruits and veggies – try some new ones to compliment the old favorites. Replace white sugar with maple syrup or raw honey. Shop at the farmers market for fruits and veg. – make it a fun outing! Eliminate one processed item and replace it with a healthier option. Find a new recipe and cook with your kids. Start the day with a super healthy low-sugar, high protein breakfast. Keep a stash of healthy snacks in the car to avoid fast food runs. Poor sleep can really have a profound effect on kids with ADHD, worsening their symptoms and giving them even less control over their behavior. With the majority of kids in this country suffering from sleep deprivation, it may be hard to tell what’s ADHD and what’s just a lack of sleep. Kids with ADHD often have sleep issues as it is hard for them to fall asleep and stay asleep to get a full night of rest. Aside from avoiding sugar, a good night’s sleep has the most positive effect on my oldest son’s behavior. I know this because on those rare nights when he gets 7 or 8 hours of sleep, the next day can be extremely difficult. He is quicker to react, unable to keep calm and just generally everything is (way)harder – which makes it harder on the entire family. I do my best to make sure both of my kids get about 10 hours of sleep a night. We go to bed at the same time each night, even in the summer! We have a bedtime routine, take magnesium before bed and really rely on a weighted blanket to help my oldest son fall asleep faster and stay asleep. The weighted blanket has been such a remarkable discovery for my son!!! The added pressure on his muscles is just what he needs to relax and fall asleep quickly and stay in bed!! Seriously, it’s worth it’s weight in gold. Now it’s your turn. Which small change seems doable? Put your kids to bed 1/2 hour earlier(even 15 minutes)tonite. Look at your bedtime routine. Do you need to revamp it? 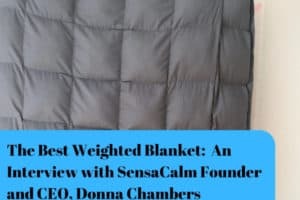 Read up on weighted blankets to see if they might work for your child. Screen time can be such a controversial topic. The limited research done on screen time and ADHD kids has had mixed results. Some docs believe that limited use is best and that some screen use can help actually help the symptoms of ADHD. There is also the extreme camp that says kids with ADHD should not be in front of a screen at all. In my opinion, no matter what the research says, you need to look at your child for the answer. You probably already know how screens affect your kiddo. Do they calm your child or turn him into a zombie? Can he stop easily or do you have to stand in front of the screen and scream to make him turn it off? Can she assimilate back into the real world after being on a screen or is she constantly asking to get back on? Is your child spending so much time on a screen that there is little time left for family connection? As parents of growing children, we may not always be able to control how much time our kids spend on screens. My kids do not have phones yet. But they are constantly exposed to other kids’ screens. Also, as more and more schools are giving chrome books and iPads to kids, it’s impossible to have no screen time. But, we can’t throw in the towel! There is still lots we can do to raise healthy kids in this world of screens. I am making a very conscious decision to limit my kids’ use of screens and hold off on getting them a phone. I am focusing my energy on getting my kids to be thoughtful about their own screen use. I want them to be aware of the time they spend on screens, to question what they see on a screen, and make choices for themselves about how they use their screen time. There are some overarching limits from me, of course, but, I am starting with a few important things. My kids get 180 minutes a week on screens(this is TV, video games, etc) and they have to manage it – when it’s gone, it’s gone. They are learning to text family and friends on my phone. We talk about screen etiquette, good texts and bad texts and what topics are better handled face to face. No phones or other devices at meals – home or away. At 10 and 12, they still do not have their own phones. 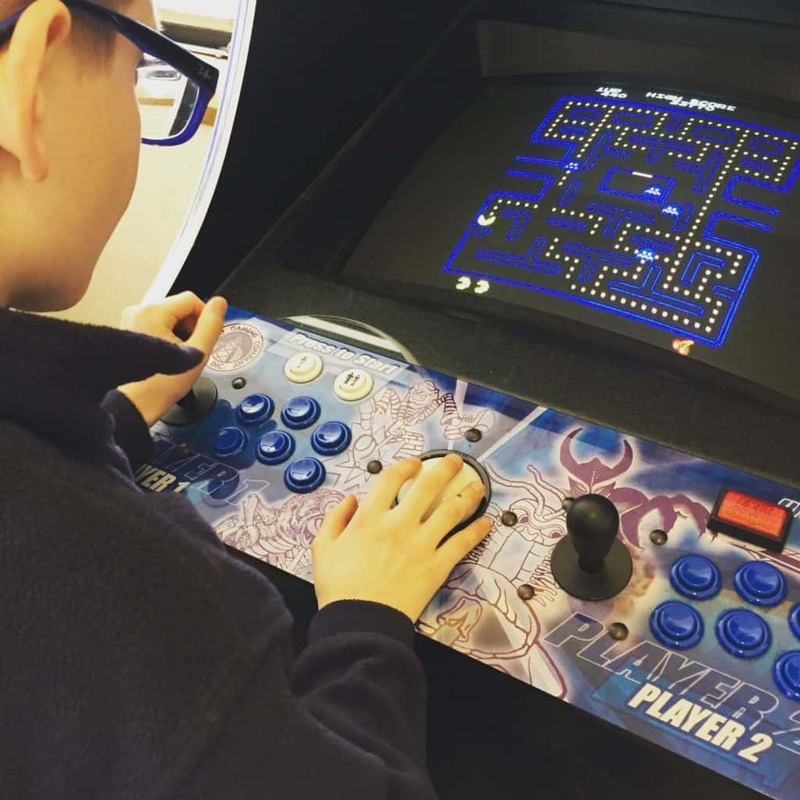 I am making an effort to connect with my kids over screens : being more interested in what they are doing, listening to them talk about their favorite games or watching them play a bit. Institute some screen free times or places. Leave the devices at home when you go on an outing. Ask your kids what they are playing and what they are enjoying most about screens right now. Plan some screen free activities- a hike, picnic at their favorite park, board game night with friends. Turn screens off complexity after dinner and have a family game night. If you replace screen time with connection time, you’ll have fewer moans and groans and your family will reap the benefits of quality time spent together. No one can argue that getting lots of exercise is great for ADHD. Exercise improves concentration, elevates one’s mood, and can even have the same effect as a prescription stimulant. The problem comes in getting enough exercise to make a difference- schools are doing away with recess, team sports are very controlled, and kids are spending less time outside than prison inmates. Most of the exercise that kids experience these days looks like running around a field while a coach tells them what to do. 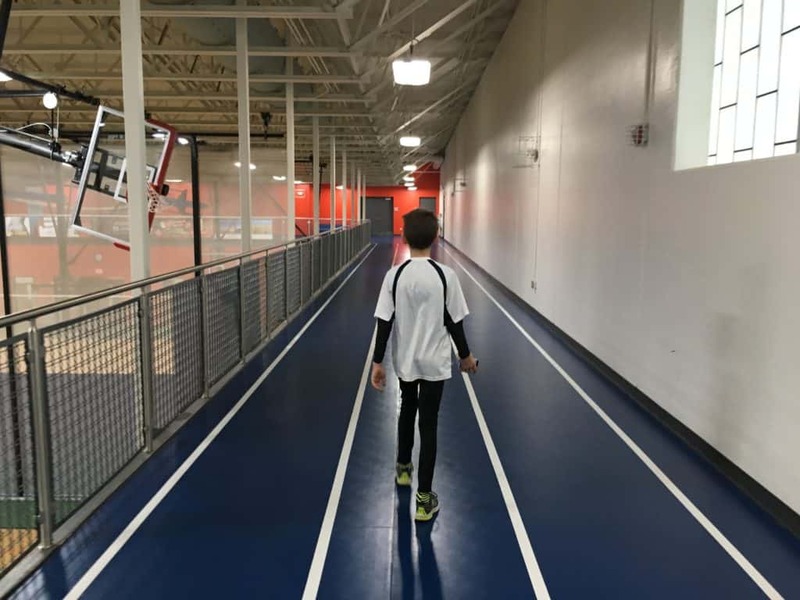 While there is definitely a place for organized sports, it should not be the only type of exercise your child gets. Free play – where children run, jump and devise their own games outside, is the lost art that seems to be making a comeback. This kind of play promotes choice making, creative problem solving, and learning to get along with others-all great skills our ADHD kids may be lacking. At the expense of a well manicured backyard, we have created space for my kids to build and play – yes at 10 and 12! We have a few pallets, some shovels, lots of sticks, and a few chairs that are used forts and shelters. My kids and a few neighbors LOVE to use the space – there is lots of creativity and problem solving going on all the time. We also have a trampoline that is amazing for getting energy out! We were lucky enough to get one from a friend, but check Craigslist or Freecycle in your area. What sounds fun to add in this week? This one is simple and yet, often the most overlooked. Dr. Ned Hallowell calls connection, “the other vitamin c” and touts the need for connection as a critical component to living a healthy, fulfilled life. But in today’s fast paced, technology filled, over-scheduled culture, making time for connection often gets pushed to the side. Connection comes in many forms – connection with our kids, with friends and family, with our pets or to a religion. As humans we need to feel a part of something bigger than ourselves. As Hallowell says, its not our accomplishments that nourish us – it’s our connections to something outside ourselves that serve us the most. The more positive time I can spend connecting with my children the better they behave, the calmer they are, the more they respond positively – period. 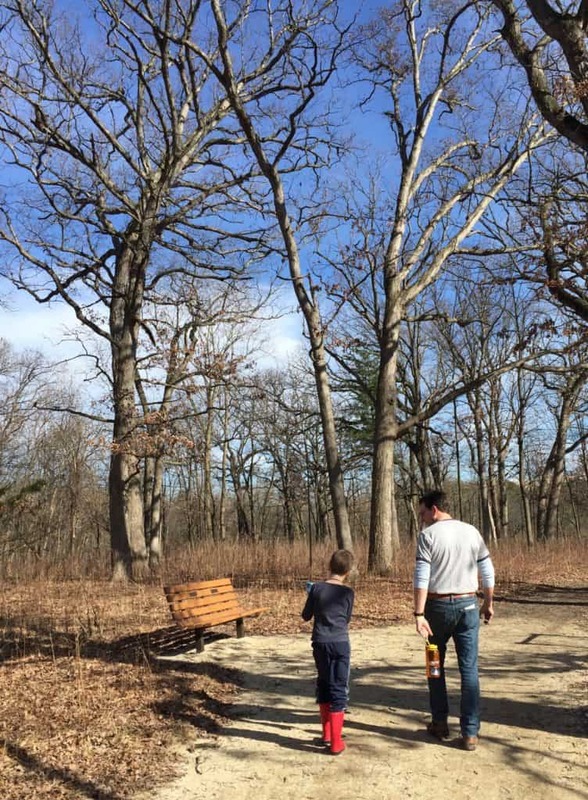 I often reflect on how much time I’ve spent really connecting with my kids on any given day. Yes, I may have been with them for hours – but how much time do I spend actively listening, looking into their eyes, or sitting close to them? Sadly, it may be less than 5 or 10 minutes. I’m making a real effort to slow down and make time for connection with my kids. I don’t know who is benefiting more – me or them! I am just loving our talks and walks. When it seems like the day has gone to pot, there’s been yelling and fighting or pouting…a bit of time spent walking in nature, playing a quick game of cards, or reading a book together can get us back on track. 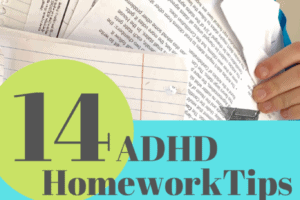 How can you make time for more connection with your ADHD kid? listen to them talk: about their latest book, camp, school, etc. eat a favorite meal together. 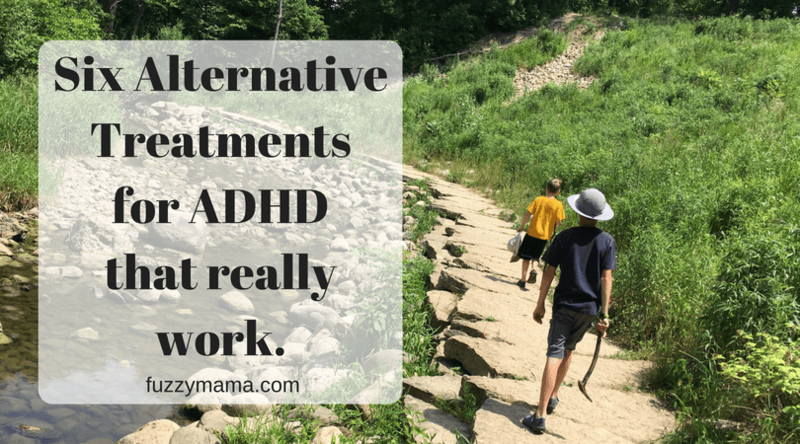 I hope this list of Alternative Treatments for ADHD has given you a few new ideas to try. Remember, just pick one or two to try. It can be so overwhelming, but the fewer you try at one time the easier you’ll see what works and what doesn’t. This ADHD parenting journey is so much better done together – sharing with other parents who are facing similar challenges. Please share whats working for you in the comments. 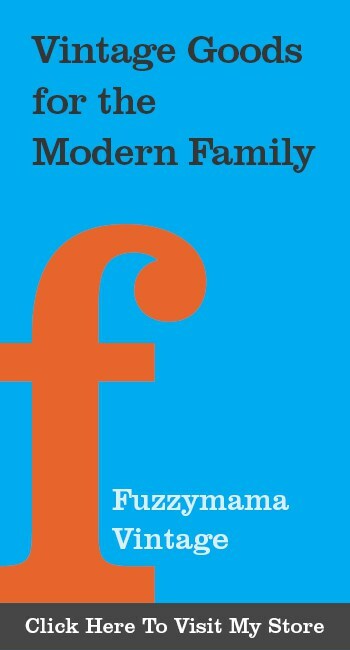 What started out as a way to help my kids has really become a whole family lifestyle. We all participate in these “alternative” ways of being. I am certainly better for it, too. 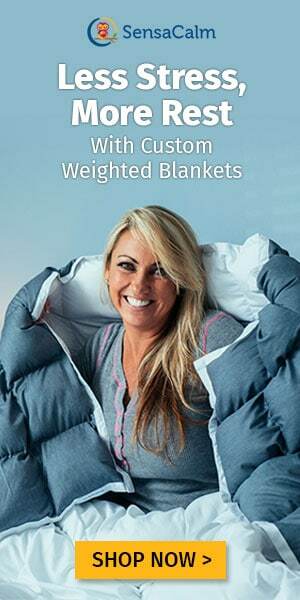 Read about how amazing a weighted blanket is for sleep, here. WE have a great bedtime routine. Read about it here. 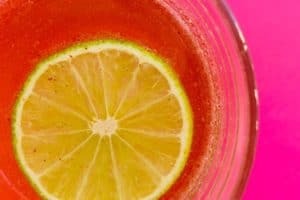 Want more ADHD diet help? Here’s how we do breakfast. Have a reluctant reader with ADHD? Here’s how to help. Bonnie! What a perspective you have – I can only imagine our children’s children and how different it will be for them. Sounds like you are doing great work, mama! I’d love to hear what’s working for you and your kids right now. What a wonderful article. Since my son’s diagnosis, I’ve been making changes like the ones you mentioned. It’s an uphill battle sometimes but I think it will be worth it. Thanks for sharing you strategies and ideas and for inspiring me to do better for my children! Jennifer – good to hear from you – yes, it seems like two steps forward, one step back, but always in the right direction no matter how small the step! Sounds like you are doing good work, mama! We are going to try to make it without meds (we have tried some). This is one of the best things I have read. I love the way you put what works for you and then give easy ways to implement these strategies right now. Thanks so much! Thanks Kim!! Glad you found it. I am getting ready to publish Our ADHD Story today – Part One(It’s a really long story!) So check back in, to see our meds to no meds journey. Good for you for thinking differently!